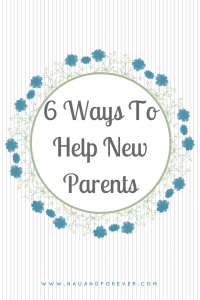 So you have friends or family that just welcomed a new baby and you want to know what you can do for them? 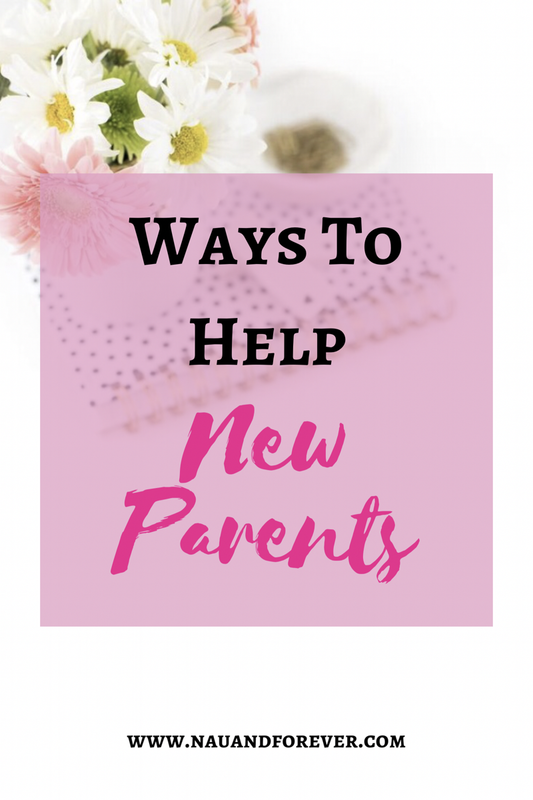 We have had some fabulous people help us out following my 2 pregnancies and I want to share with you what they’ve done and how you can help the new parents in your life. 1) Meal Train. Whoever thought of doing meal trains is a genius. If you have a fellow employee or church member who just brought home a new baby (or babies), you can start a meal train. Each person picks a day and a meal or meals to drop off to the family. You can do freezer meals or ready to eat meals. Live out of town? Order a pizza. Ask the family ahead of time to see if they have any allergies or special diets. Check out the website here. 2) Hit up the grocery store! We have had a couple people stop by the grocery and pick up fruit, lunch meat and milk for us. Grab a cup of coffee or tea on your way too to give the parents a little boost! 3) Gift cards. I have a best friend that lives 4 hours away. She was so thoughtful to send me a Starbucks e-card because she knew I loved coffee and would be needing some caffeine! Maybe give a gift card to their favorite restaurant. Bonus points if that restaurant delivers. 4) Household essentials. I never thought how awesome this was until I came home from the hospital to find that my mom, father in law and neighbor had each gone to the store and got us essentials to keep us from having to run to Walgreens. Soap, toilet paper, paper towels, detergent, hand sanitizer. We were so grateful! 5) Offer help. Ask what you can do to help. When the twins were born, I had a friend come over and wash dishes. Just the other day, another friend came over and took the girls for a walk so I could have some quiet time while the baby was sleeping. Maybe Mom needs a shower and you can sit with the baby while she gets a shower. Some of these things may seem super small to you, but I promise they are big deals to the parents. I have felt so blessed that we have so many great people in our lives. It truly takes a village and we have a great one! What are some other ways you have been helped? I’d love to hear more ideas!